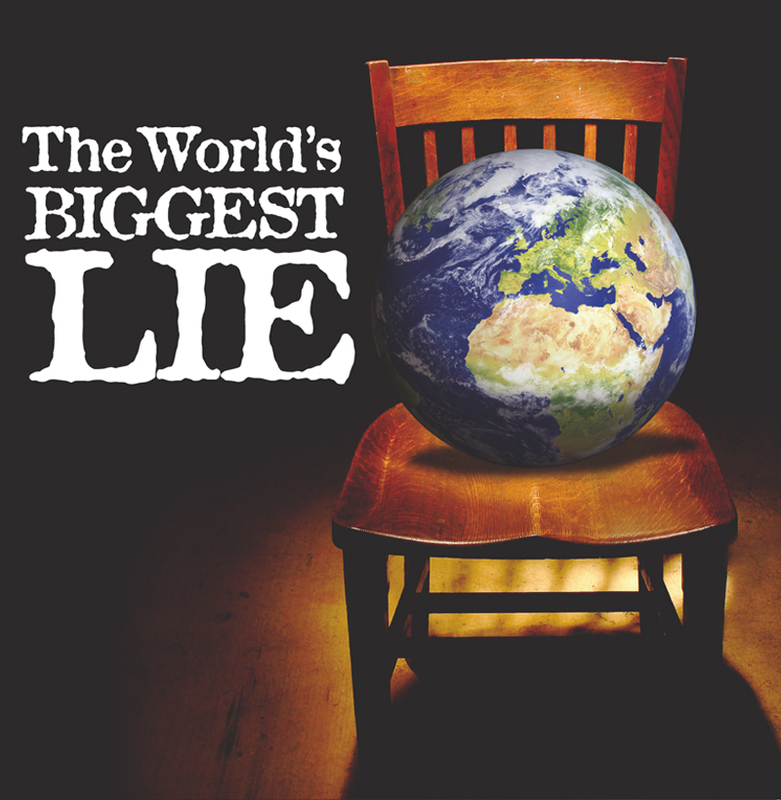 What is the world’s biggest lie? The idea that after we die, God weighs our good works against our bad to see if we can enter heaven. 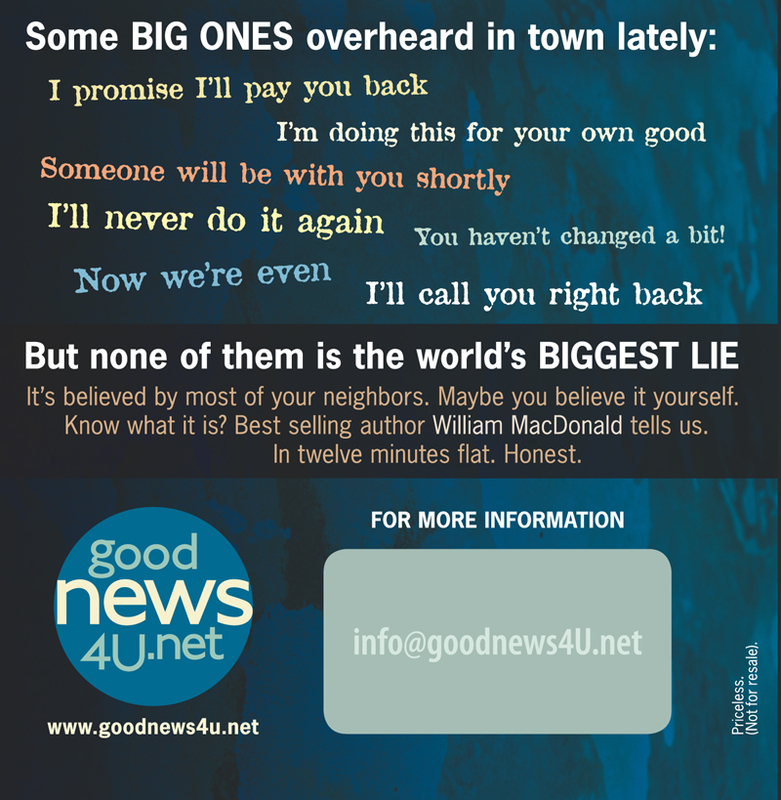 Millions believe it, but in just twelve minutes William MacDonald shows how this belief is totally false. He shares the gospel by setting the truth of Scripture in contrast to the lie. 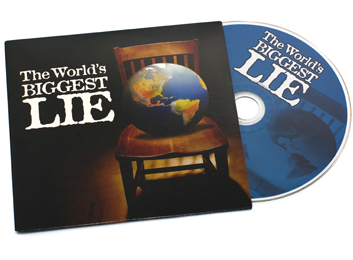 This CD, although short, is accurate and precise in it’s presentation of the gospel against this false message. 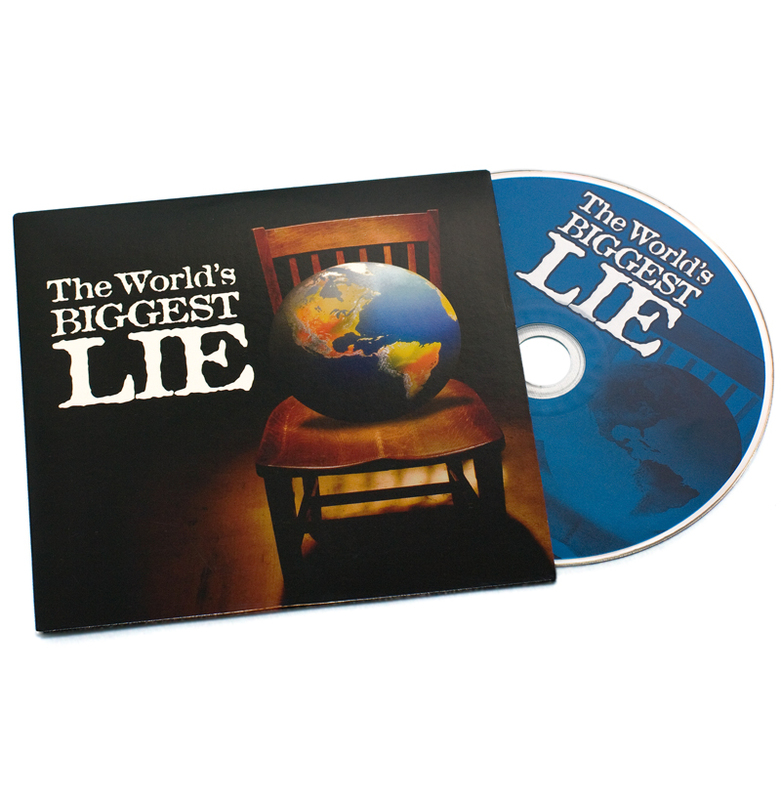 each CD carries a clear gospel presentation.